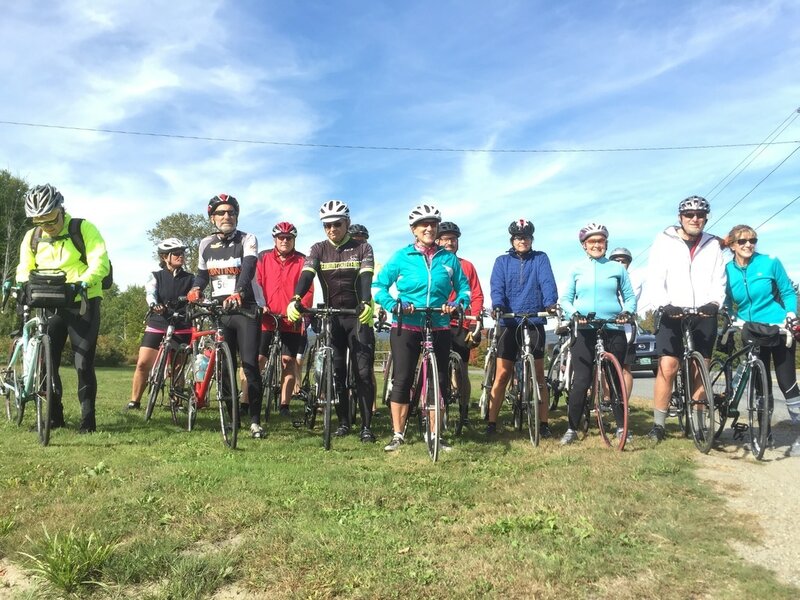 Friends, Foliage, and Fun - sums up one of the best bike events in New England - in nearby southern Vermont. 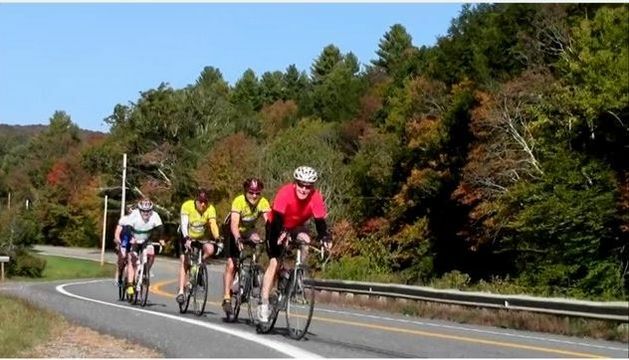 Join us for the back country roads, wonderful descents, the challenge of Vermont cycling, and the scenery. You are our guests for the day, and our Lions will take care of you with extremely well marked routes, maps, ample rest stops to boost energy reserves with nutritious treats, and sag wagon service. Many riders take advantage of The Elevator that tampers down the final challenge of climbing the 2+ mile Whitingham ascent. When you get back, welcome to the after-party, with a Lions sponsored BBQ, live band, and great prizes. We sincerely thank you for helping our community serve those who are food insecure! So please click Register Online, save the date, and join us. Earn the Pro Cycling Jersey! Go for the Hungry Lion Bike Tour pro cycling jersey... It's beautiful. All participants who raise a minimum of $250 in sponsorship donations (not hard to do!) 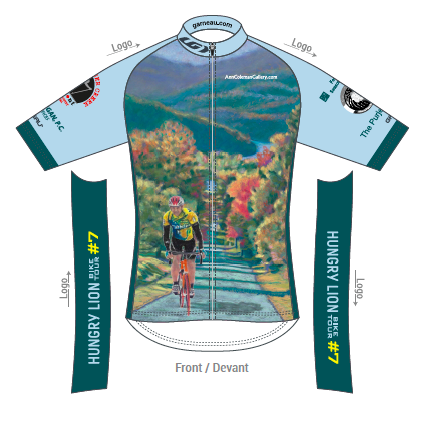 will receive this year's custom Hungry Lion Bike Tour jersey! Raise $350 and have the choice of short or long sleeved. It is sure to be a collector's item as it is designed with original art by a famous Vermont artist. 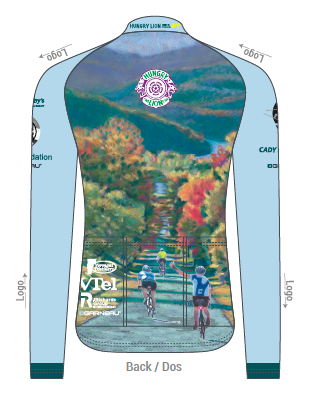 All you need to do is to include your bike jersey size (women's' sizing is available) at the registration page - and we will know that you are on board to help fight hunger in southern Vermont! The 2017 cycling jersey will be based on artist Ann Coleman's Yellow Sky. "As primarily an 'off-roader', I had a great time! Super folks, camaraderie, beautiful rolling route filled w/lush countryside and wildlife popping out. Fabulous opportunity to help out locally and have fun too. Bring some friends!"